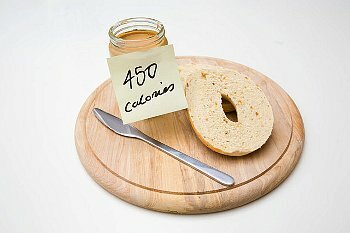 Confused About Calories? Most People Are! The concept of calories and weight loss is misunderstood. Food contains calories. The bigger the portion of food, the more calories. To lose unwanted weight, calories should be reduced, and exercise increased. To help you understand more about calories and weight loss, click on the links. Why Calories Count, by Marion Nestle, Professor of Nutrition, Food Studies, and Public Health at New York University. Weight Loss and Nutrition Myths, The National Institutes of Health (NIH). Posted on August 9, 2012, in Overweight and Obesity and tagged calories, Marion Nestle, NIH, obesity, Weight loss. Bookmark the permalink. Leave a comment.